The Australian Transport Safety Bureau (ATSB) is investigating the fatal helicopter accident at Hobart Airport on November 7 which tragically claimed the life of prominent Australian helicopter industry veteran Roger Corbin. Corbin, a highly experienced pilot and managing director of Hobart-based RotorLift Aviation, and 33-year-old student pilot John Osborne were conducting a training sortie in AS350BA Squirrel VH-BAA when the accident occurred. It was understood the pair was making an approach to Hobart Airport when the helicopter collided with terrain. Osborne was extracted from the wreckage by emergency services and transported to the Royal Hobart Hospital in a serious condition. However, Corbin died in the accident. “The accident seems to have occurred as the aircraft has approached the vicinity of the aerodrome, and come in for a landing-type manoeuvre,” said ATSB Transport Safety Investigator David Grambauer. A file image of Roger Corbin. 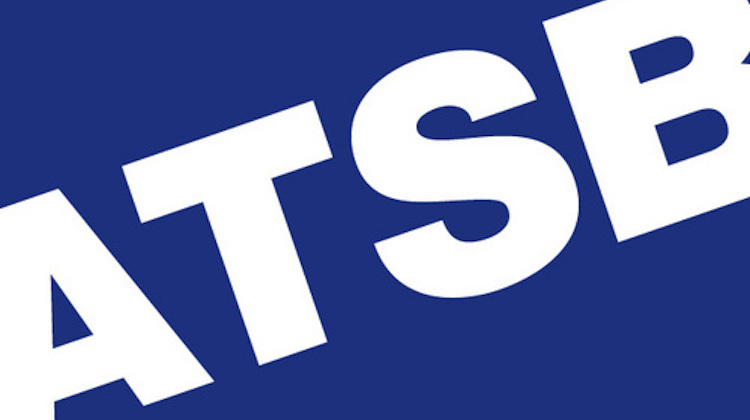 The ATSB said in a statement on its website a preliminary investigation report would be published about 30 days after the accident, while a final report would take up to 12 months to complete. Corbin was 57 and leaves behind wife Allana and daughters Isabella, Indiana and Sophia. 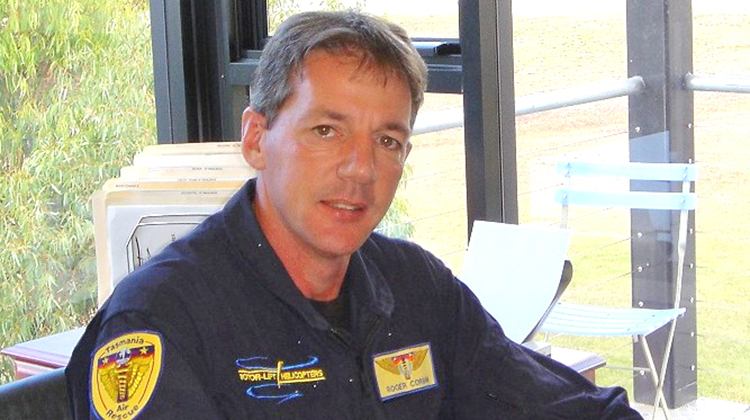 Australian Aviation wishes to express its sincere condolences to the family and friends of Roger Corbin and to the team at Rotorlift. He was a great man. Always trying to help people, often in dangerous situations. Will be sadly missed, by all people who live or have visited Tasmania. Condolences to Allanah and family and to the Rotor-lift family as well.